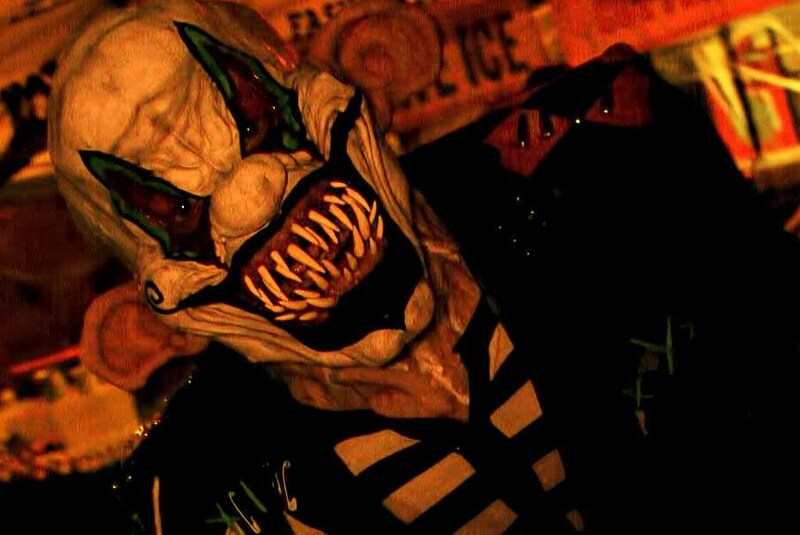 2018 Dates & Hours: To Be Announced. 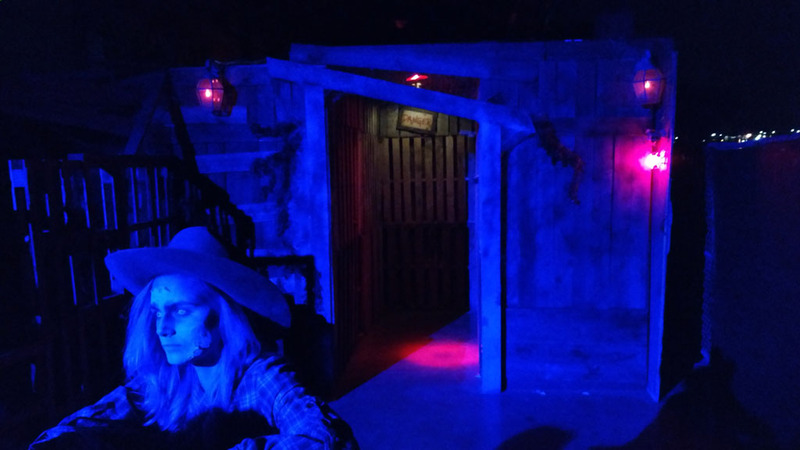 2018 Attractions: Field of Screams promises an "all-new mazes horrific experience": Sinister Valley Haunted House will be taking up residence in Lake Elsinore Diamond Stadium. 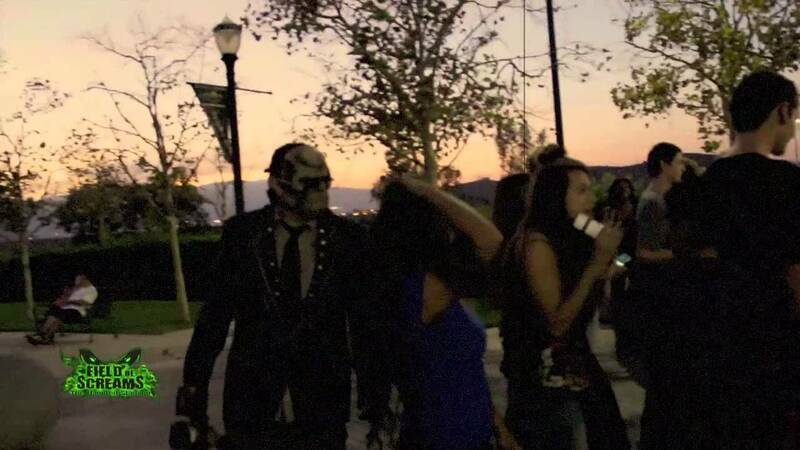 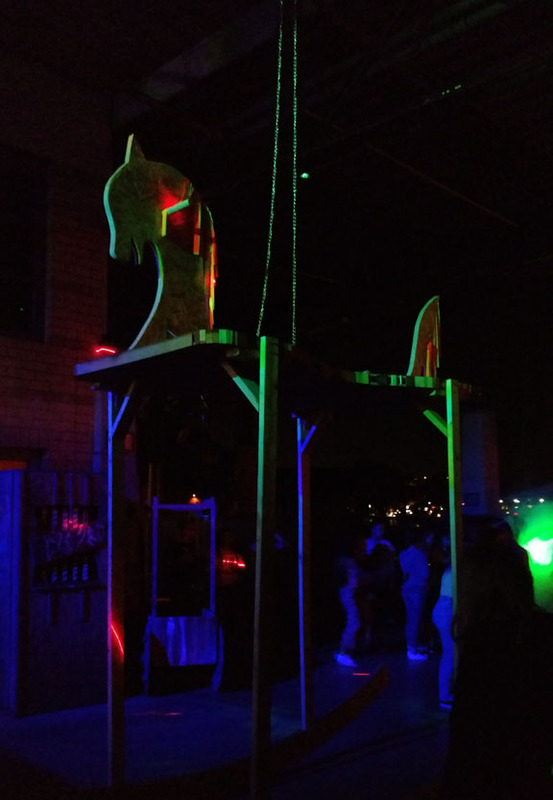 This Halloween attraction has been haunting Diamond Stadium in the Inland Empire since 2010. 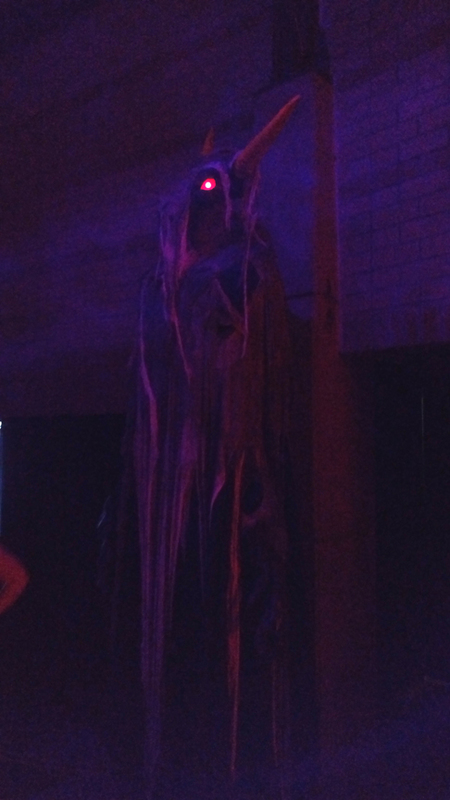 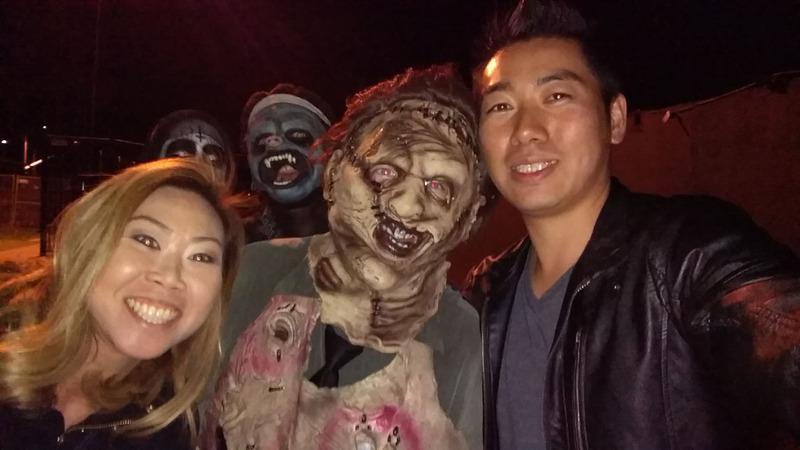 Hollywood Gothique has never visited Field of Screams, but we did enjoy their mini-haunt at ScareLA.